read more Groove is in the heart...and the crops. 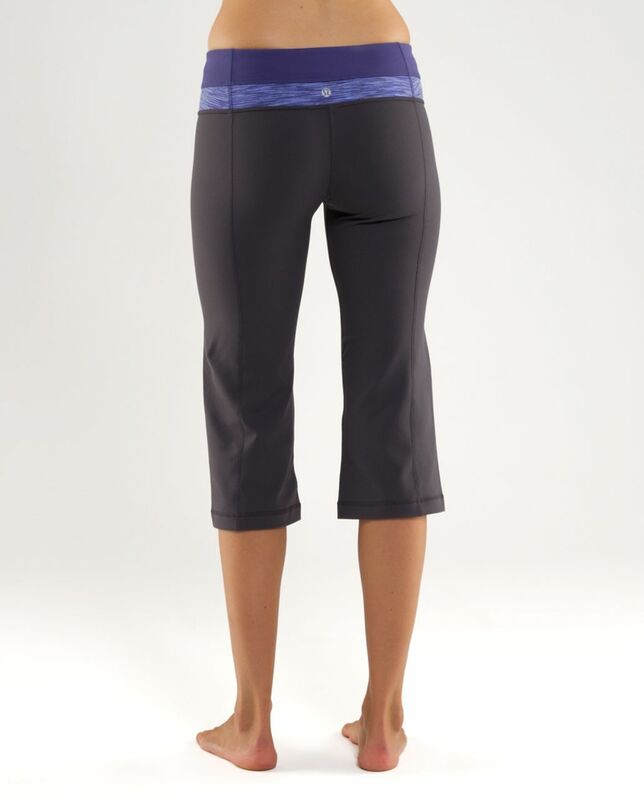 We designed these crops for those of us who love the waistband on the Groove Pants and prefer to wear crops during our yoga practice. Whoever said you can't have your cake and eat it too?